U.S. stocks and related ETFs continued to retreat for the third consecutive day as markets waited on updates to global trade and the upcoming jobs report to shed light on the direction of the economy. 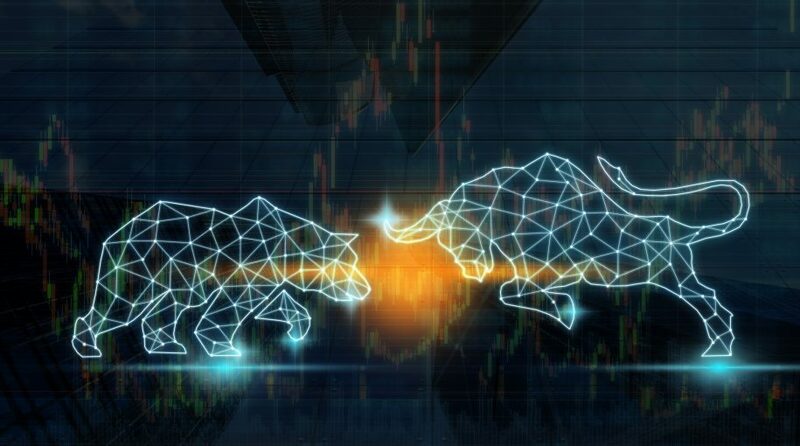 On Wednesday, the Invesco QQQ Trust (NASDAQ: QQQ) was down 0.5%, SPDR Dow Jones Industrial Average ETF (NYSEArca: DIA) slipped 0.4% and SPDR S&P 500 ETF (NYSEArca: SPY) dropped 0.5%. Both the Dow and S&P 500 were on pace for their sixth decline in the past seven sessions. The equity markets paused their new year rally this week as investors weighed on the latest economic data. While U.S. growth numbers have instilled some confidence in the outlook for the nearly decade-old expansion, some are concerned that the data could give the Federal Reserve a reason to pull the trigger on another rate hike later this year, the Wall Street Journal reports. Meanwhile, slowing global economic growth and growing uncertainty over trade negotiations continue to weigh on sentiment, with some analysts warning that much of the optimistic news has already been priced in.